Those who are suffering from a bit of Downton Abbey withdrawal and enjoy a cozy mystery should read this book. 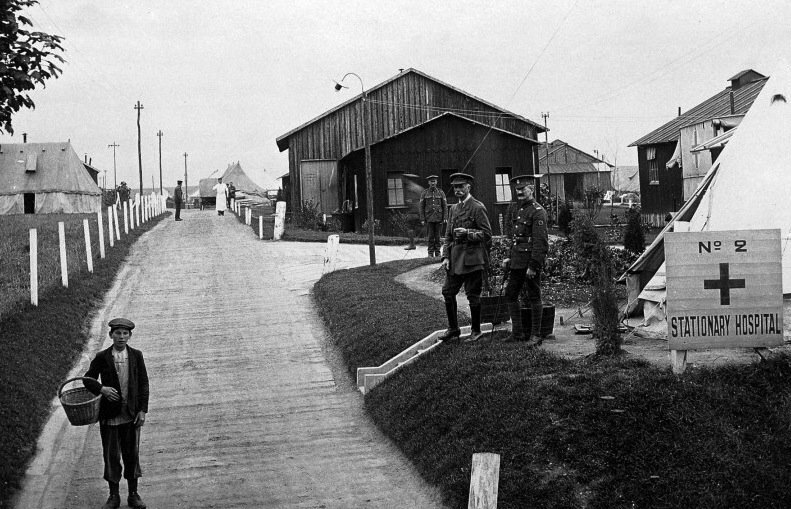 Battlefield nurse Bess Crawford is alerted to an unaccounted for corpse in the shed turned makeshift morgue. Interest piqued and always dutiful, she intends to report the findings to the Matron. Before she can, she is struck with the rampant Spanish Influenza that took down so many in the waning days of WWI. Despite her delirium, and a close call with the illness, she remembers what happened the night she fell ill and sets out to solve the mystery. But when her compatriots begin dying under strange circumstances, she knows that she will be next. Bess is the head-strong daughter of a retired colonel, who now has a high-level job in his Majesty’s government. She grew up on post in India, though now her parents have a place in Somerset. 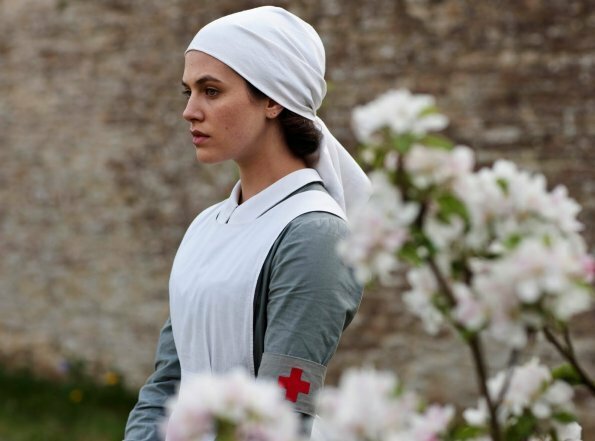 When war broke out she insisted on being useful (much like Lady Sybil Crawley) and volunteered to be a battle field nurse. Her parents, certainly respectful of the idea of duty to King and Country, supported her efforts, while keeping a watchful eye on her as best as possible. 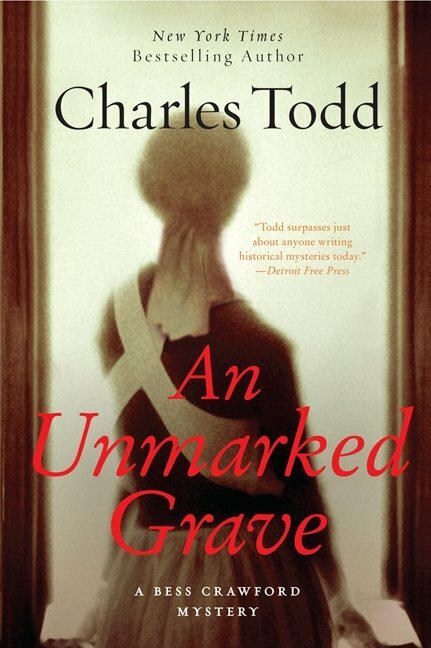 Charles Todd (actually a mother and son team of authors) is very well versed in the details of the times. The novel follows Bess as she travels back and forth between England and France, from rehab facilities to field hospitals, from ambulance tracks to channel steamers. There is almost constant travel, traversing borders in an attempt to both serve as a nurse and discover all of the threads in the web of the man in the shed. And though she is anything but nonchalant, she is almost unflappable. The novel moves very quickly and is full of action. It is suspenseful and another great summer read. Thanks to the folks of William Morrow for the review copy.